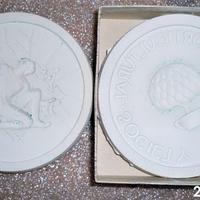 Two part plaster mold for medallion. 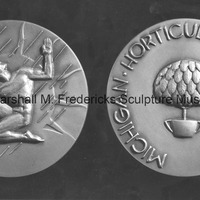 One obverse and one reverse. These are in a small box.